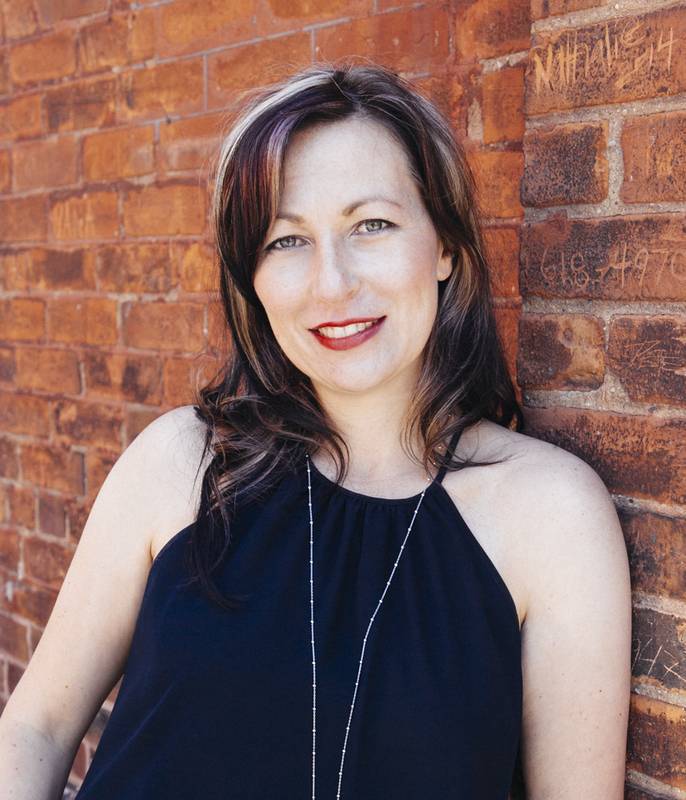 We are absolutely thrilled to bring you the Review & Excerpt Tour for K.A. 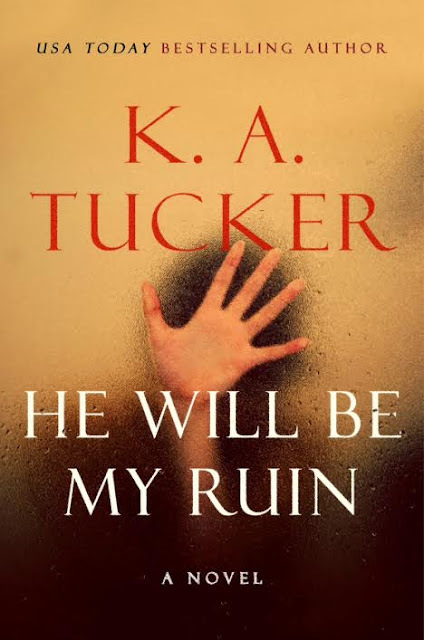 Tucker’s HE WILL BE MY RUIN! 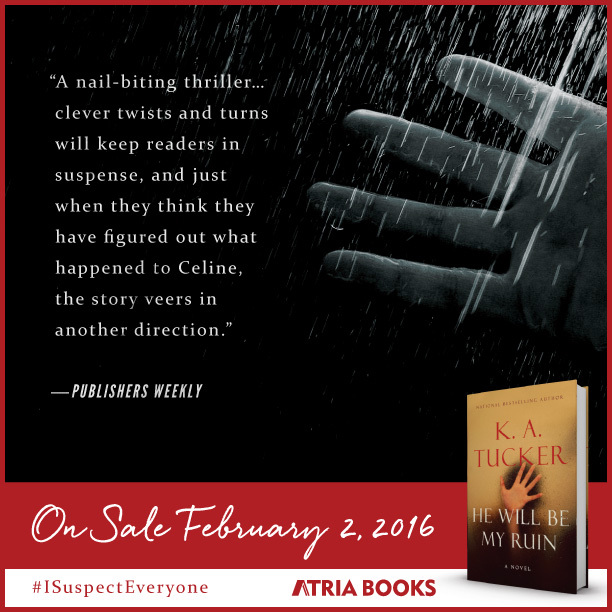 HE WILL BE MY RUIN is a Adult Suspense novel, published by Atria books, an Imprint of Simon & Schuster, and is set to be released February 2, 2016! I’m nervous writing this review because my words seem inadequate to explain the depths to which this story entertained me, captured my attention and touched my heart. Maggi gripped me in a stranglehold during the prologue and I found myself enthralled for hours until the very last word was read. This is an intense page turner. He Will Be My Ruin is a book I could not put down. Meeting Celine through the eyes of the people who knew her, hearing her most private thoughts and knowing her fate kept me keenly aware that someone in the midst had everything to lose. This story makes you wonder if you really ever know someone. Clearly you see a combination of what they show you and the filter to which you see them through. As Maggi works to uncover the mystery, with all the twists, turns and flat out surprises, I could feel her vulnerability. That human nature being both untrusting, yet seeking comfort. I found myself turned around more than a few times. There is no straight line to draw here. More questions than answers. Ms. Tucker has once again exceeded my every expectation and given a story so original and well crafted that when all the pieces of the puzzle came together I was breathless. I love that as an author she continues to grow and try new things, while never sacrificing the high quality or consistency of her work in the process. Would love to read this book so much, thanks for chance~!